We are proud to announce that THE LAMPLIGHTER by Pontus Ljunghill has been shortlisted to the Book of the Year Award 2017, presented by Bonnier Book Clubs. The winner will be announced during the Gothenburg Book Fair on September 29th, 2017. 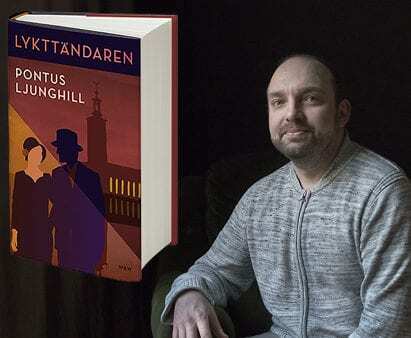 THE LAMPLIGHTER is an historical detective novel with a mix of suspense and melancholic tone that has all the classic detective novel ingredients. portraits of the city and its residents.